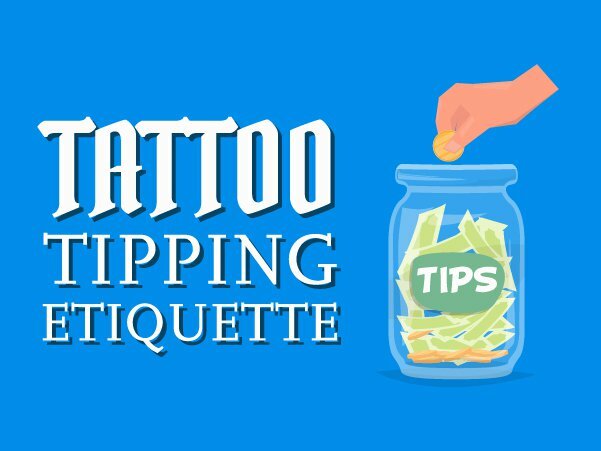 How Much To Tip Tattoo Artist – Tipping 101 Guide. There’re a lot of things in life you’ll give friendly tips for. The taxi cab driver who takes you and your heavy luggage to the airport. The valet who parks your car in the rain so you don’t have to deal with getting soaking wet. There’s restaurants, bars, and countless other things too.